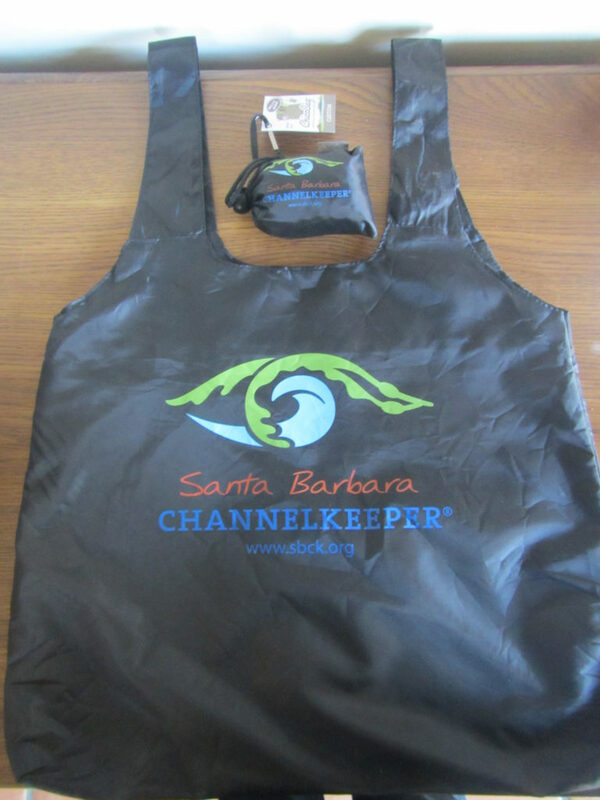 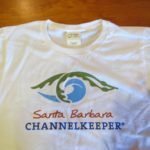 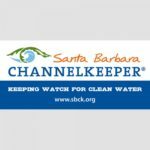 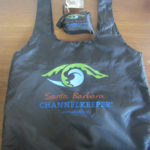 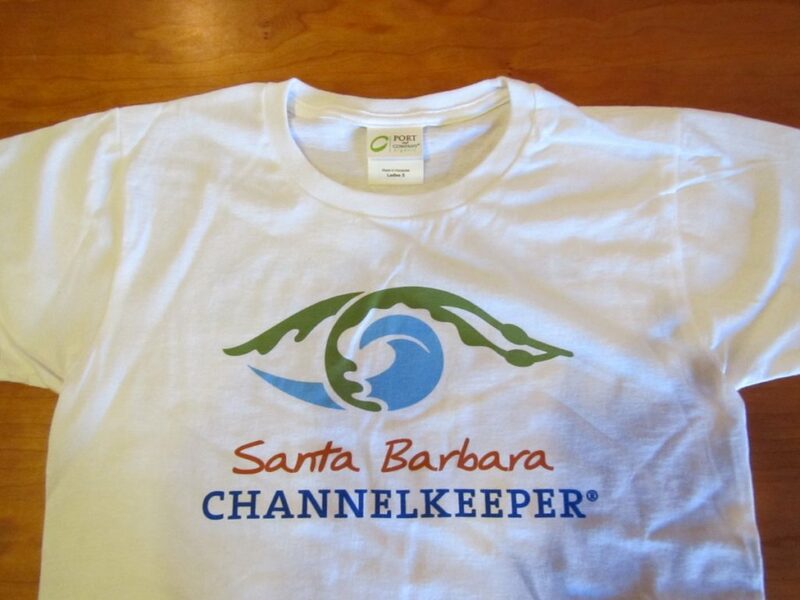 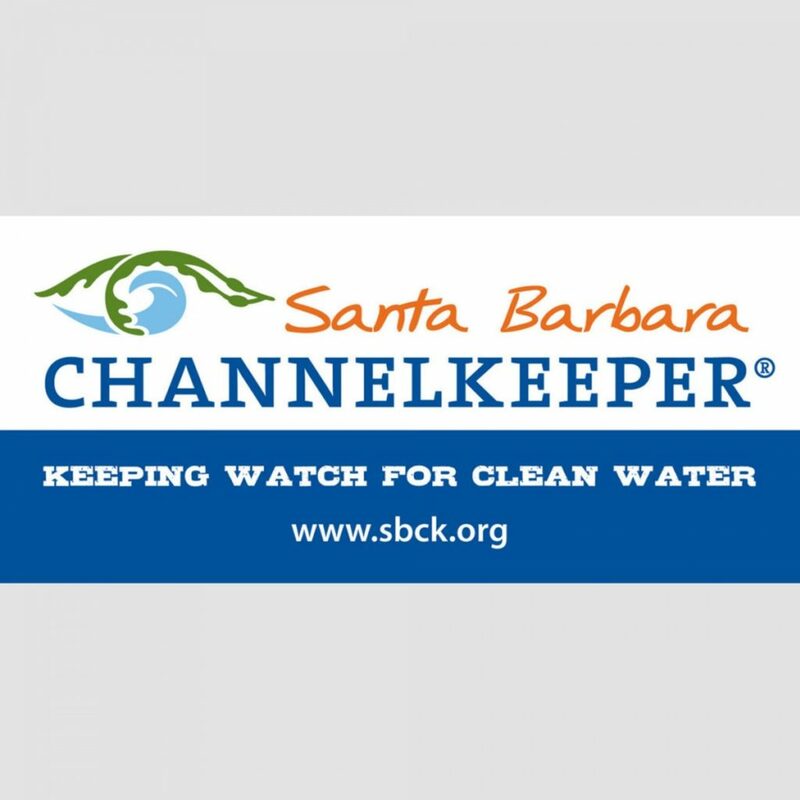 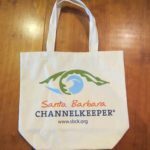 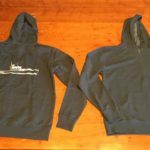 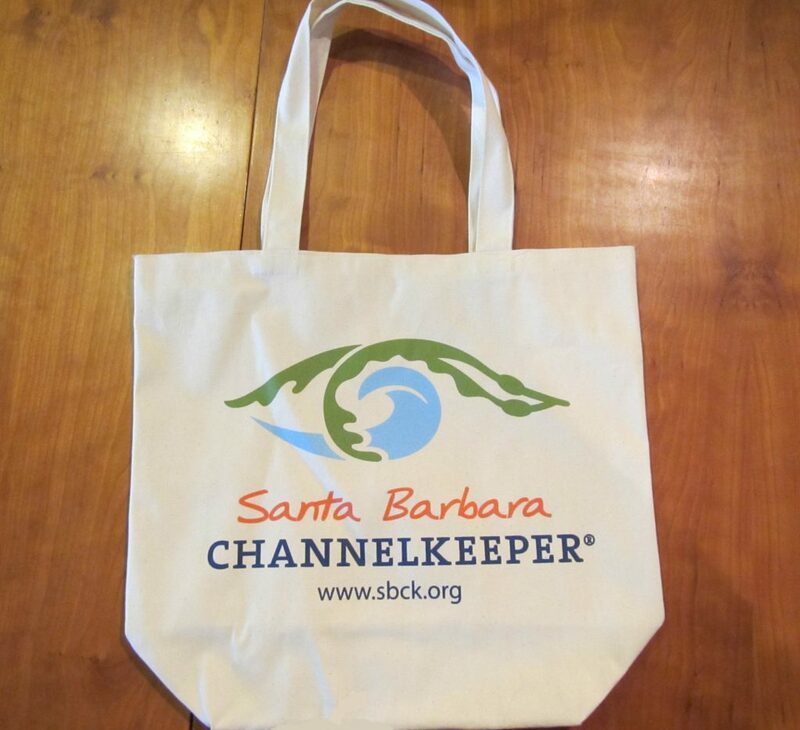 Support Channelkeeper and look cool at the same time! 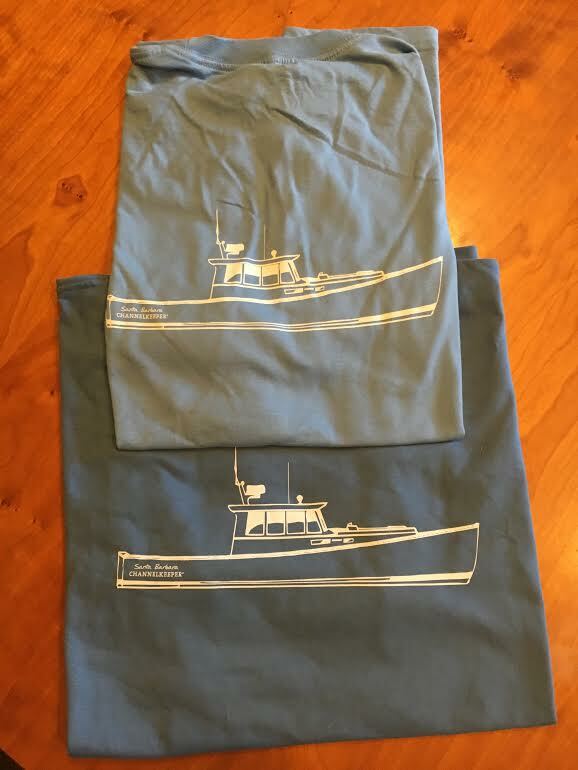 Printed on 100% organic cotton short sleeve t-shirts with water-based ink. 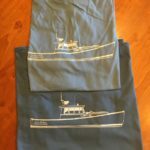 Choose from two different designs. 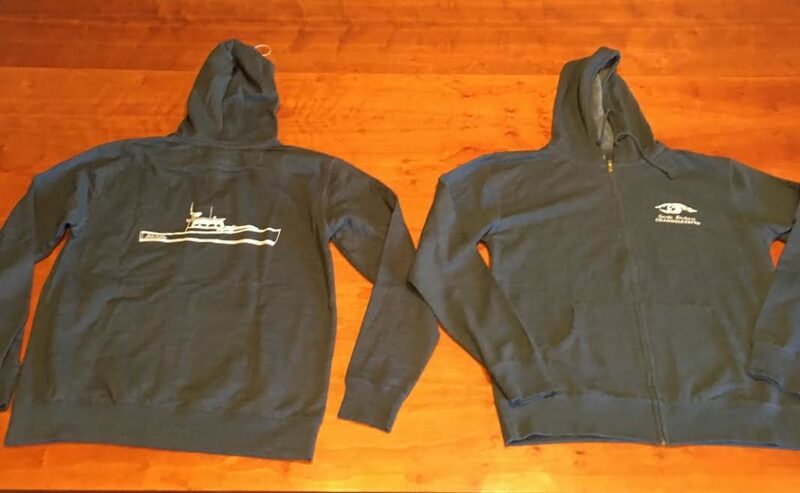 Limited sizes currently available.